Love the food stamps - you don't see a lot of those usually. Cute cards! oh those are just adorable cards. I do just love what you come up with. You rock the clean and simple everytime! I love the usa one, and that bacon card is adorable. I may have to put that one on my wishlist! Really sweet cards, Laurie, and I love how you created the plate...so clever! Your CAS style works perfectly with all of these images, too! 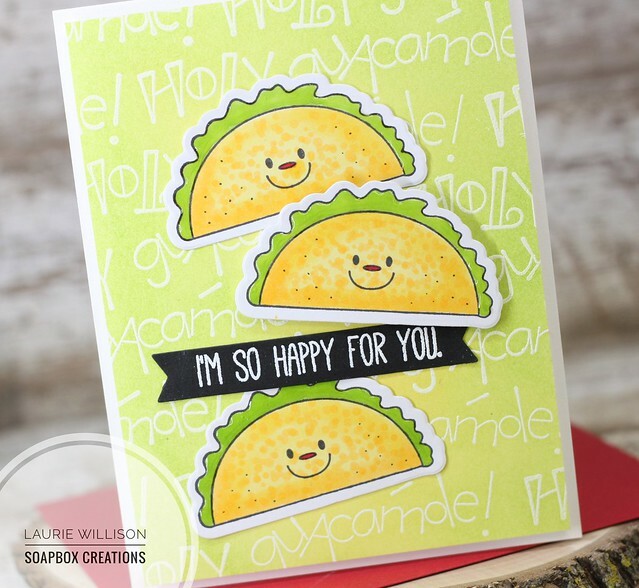 Adorable cards Laurie...the tacos are my favorite, and I love the creative background for it! Each card is so sweet! Any recipient would love to have one. Love the State Dies...so cute! 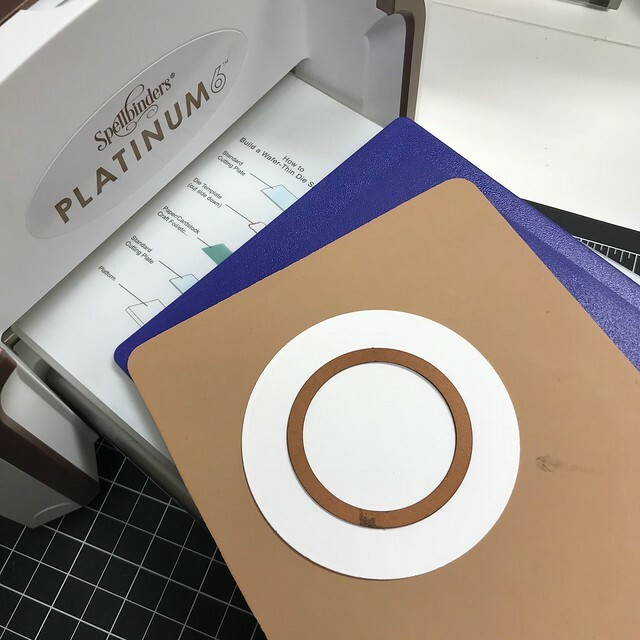 All of your cards are really adorable but I'm blown away by your idea to use two circle dies to create a plate. So clever. These are so adorable. Love how they are like milk and cookies. Hope there is a set like that. 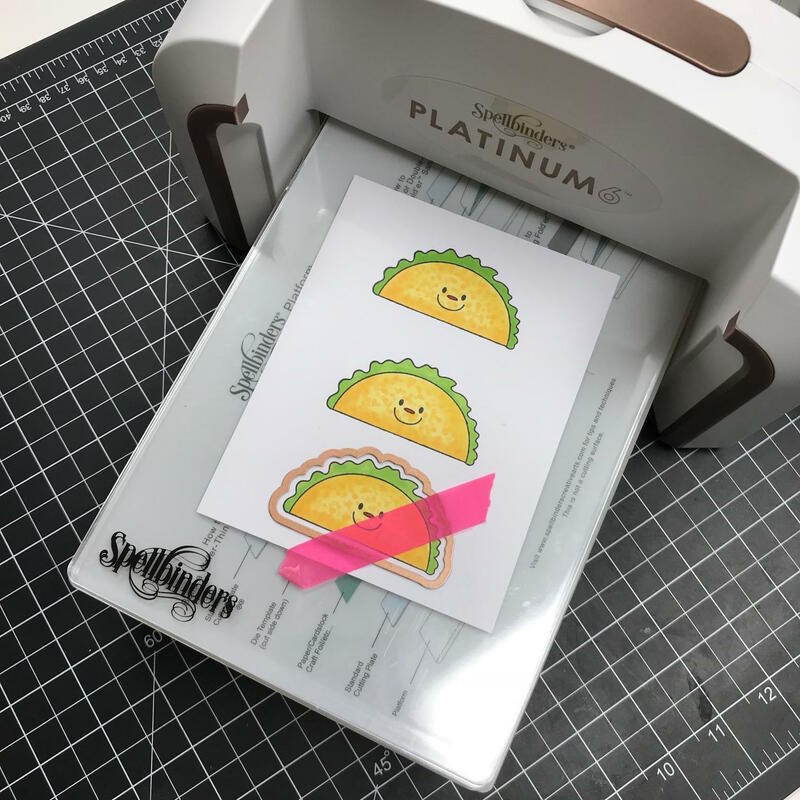 Your taco card is the cutest. Laurie, how cute are those. Thank you for sharing. Love your cute cheery cards! Love Love Love that eggs and bacon! How adorable are these cards.....yup adorable. 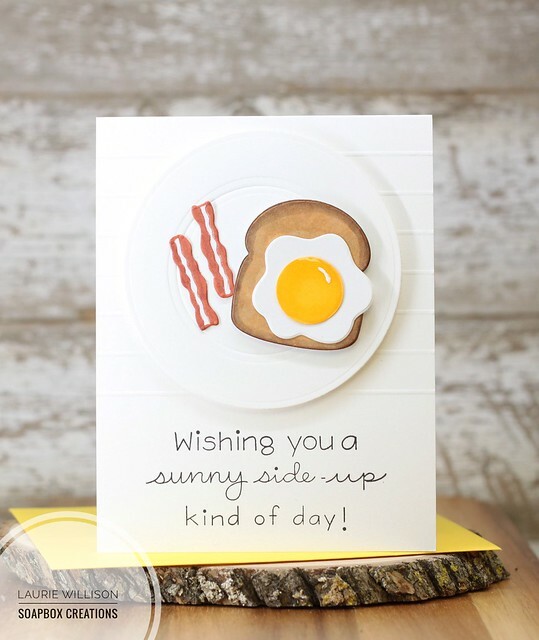 The map card is heart warming, but the breakfast plate could be used in so many cheerful cards. Great sets! Oh, you know I love all these! Super cute! All three cards are adorable! These are all wonderful, but your Bacon & Egg plate is genius! Clever way to create the plate, Laurie. I love all the cards but that breakfast card and the taco card really made me smile! Thanks for the inspiration! Thank you so much Laurie! 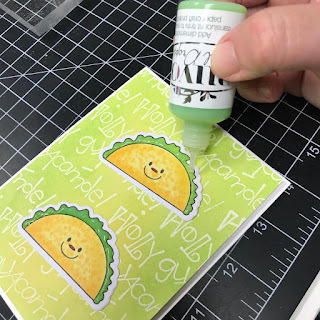 You did a great job with my dies and stamps. Super impressed with the plate :). Very clever! These are all just as cute as can be Laurie! I especially like the first one. That little camper is darling! Delightful cards! Love that camper and the map! Cute stamps, dies and cards!! I love all these awesome cards! The map card is perfect for so many of my friends & Cool beans is a friend's favorite saying so I have to have that one also. Plus the food card is sooooo adorable. I need them all! What Super Sweet and Adorable Cards. So much to love in this release. I love your food themed cards so much. Thanks for the inspiration. Love the sunny up kind of day. The plate you put it all on is a real winner. Thanks for your creativity! Very sweet and cute cards. Especially love the second one. You stamped my favorite foods onto your cards! It is so cool! Ooh, tacos...love 'em! Your cards are super cute and the Near and Far stamp is one of my favorites. I love to make fun cards. The bacon and eggs is fantastic. my husband - he loved breakfast. A most unusual set of stamps and dies. Thanks for sharing. Great dies for food lovers! The tacos are cute. Love how you made your dish for the breakfast dies, clever idea. thank for sharing and thanks for the chance to win. Love your egg card! Happy Thanksgiving! What fabulous cards!! I LOVE the first one but that last one with the tacos is a HOOT!! So much fun! I love these light-hearted cards! 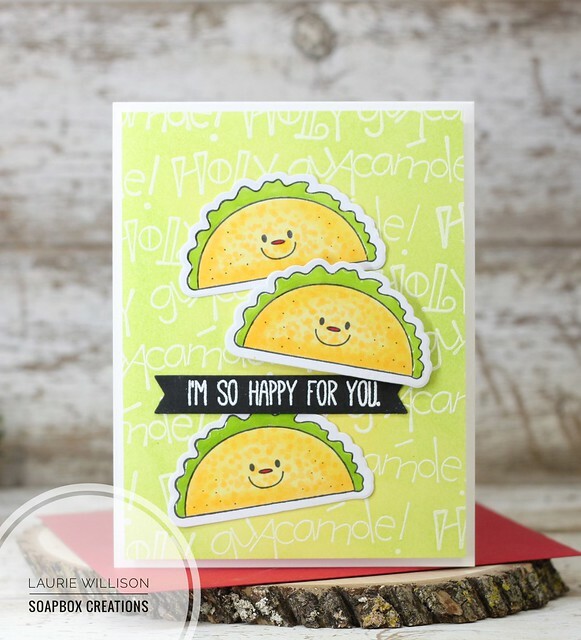 Super cute cards - love the taco, egg and US dies. Really cute cards. I love the taco card. Super fun cards. Love them. Your cards are so whimsical. The taco one made me chuckle. I LOVE that Near and Far.. That is so on my list! Fun, fun and more fun! Yay you! These are SO cute! 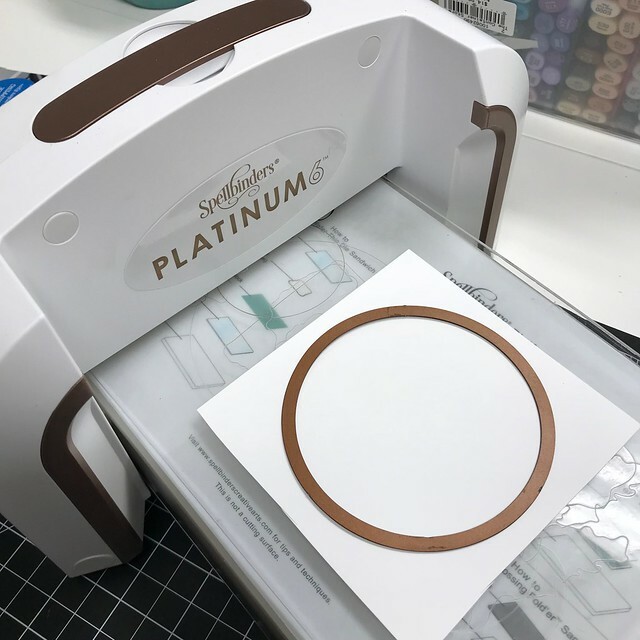 I love the easy way to make a plate... I never would've thought of that. 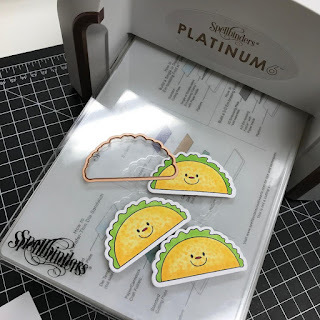 What is it about smiling tacos that just makes one smile?!! That's an adorable set of cards ! your cards are adorable. I love punch art and the egg is brilliant! Cute food images and cards...oh yes!! 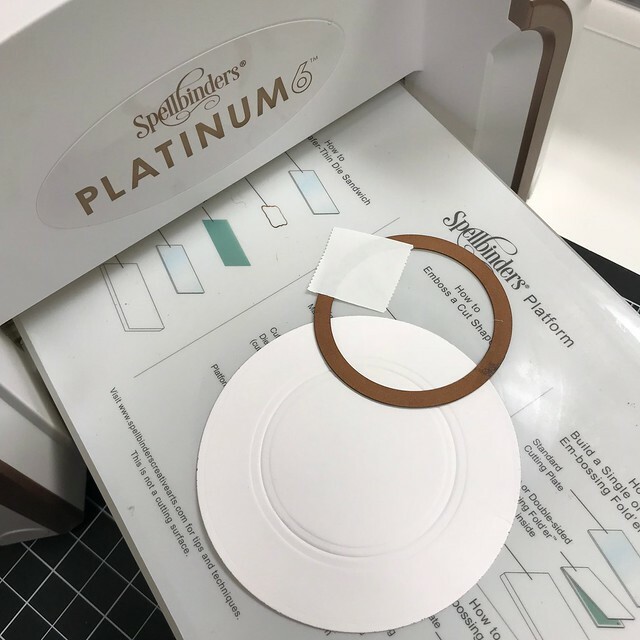 LOVE the way you made the plate and will have to remember to do this myself. Oh my, are these the cutest! I love fun food designs and that map with tiny trailer is just adorable too. What fun cards! Very creative. Such cute cards! 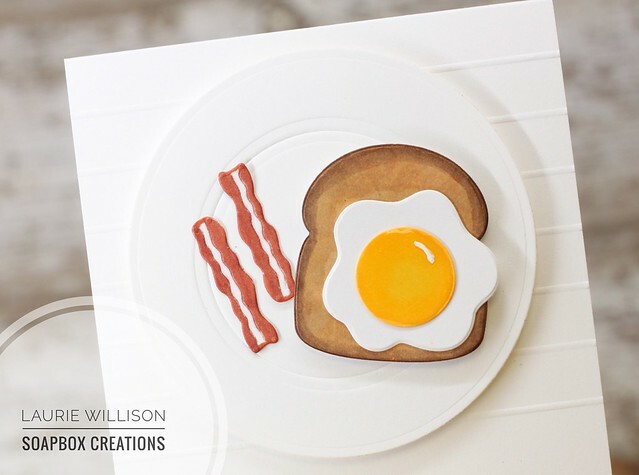 Love the bacon and eggs card - very creative! Your cards are too cute. The plate you made is clever too.